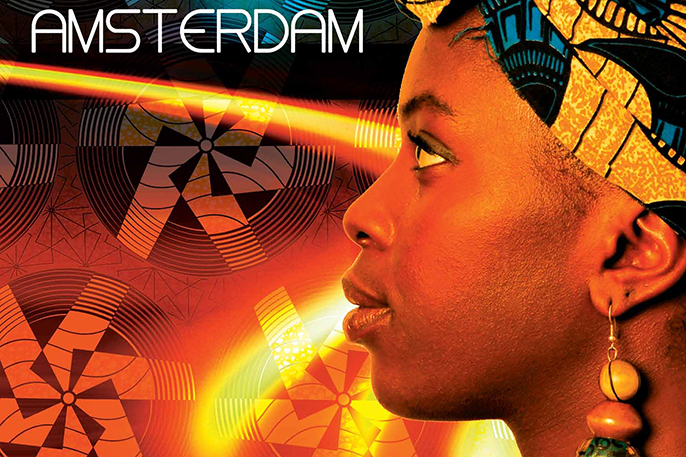 Adapted from her own book of poems, Amsterdam is a funny and exciting story of one woman’s search for love. It explores what happens when you abandon your responsibilities to chase your dreams. With the obligatory disapproving mother, the adrenalin of excitement and adventure, it takes the audience on a voyage into the unknown. Humour, danger and mesmerising beauty combine in a show not to be missed.